Dr. Brian Bailey is a reputed dermatologist with his own private practice in the Colorado area. Patients can benefit from his highly individualized approach and extensive knowledge. He specializes in all aspects of skin care. It is his primary objective to help patients receive an accurate diagnosis with the safest and most innovative medical care. He has helped patients with various skin conditions and concerns. Here is a list of the most common dermatological complications that he has treated in his patients. Your initial visit to our office will comprise of a comprehensive consultation on any medical issues that you might like to address. After a thorough examination and diagnosis, the doctor will review and discuss the various medical procedures or treatment regimen that can bring about a prompt recovery from the condition. We also check our patients for skin cancer and emphasize the importance of preventive care in our patients. We place the highest importance on your confidentiality. Our team of staff is professional and friendly. Our patients can be assured of a relaxing and stress-free setting like no other. Our office is accepting new patients at the moment. 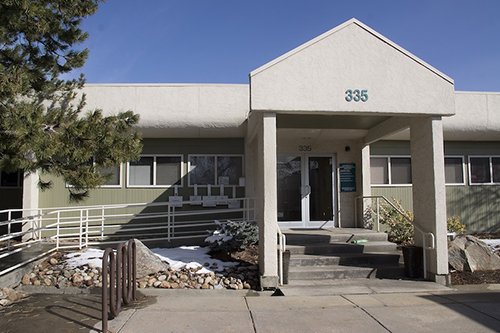 Our patients come from all of Colorado including Boulder, Broomfield and Longmont.